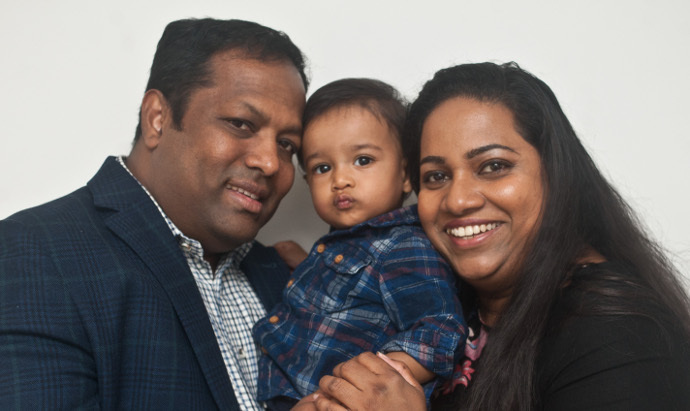 When Katherine discovered that she had a blocked fallopian tube, she and her husband were referred for IVF treatment. 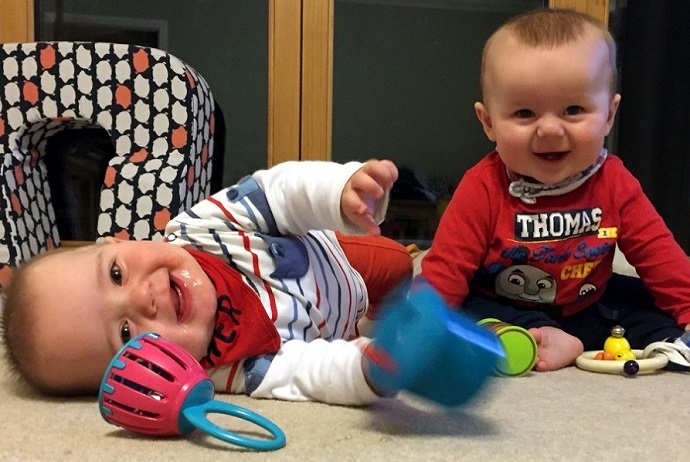 With the help of intralipids, the couple welcomed George and Thomas. 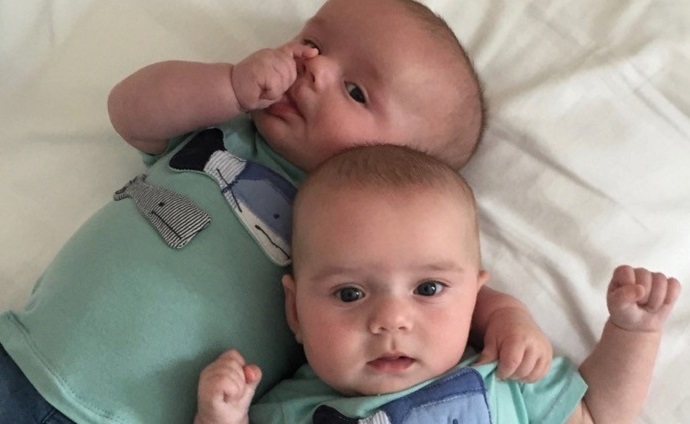 Katherine and Daniel from Essex are delighted to have twins George and Thomas. 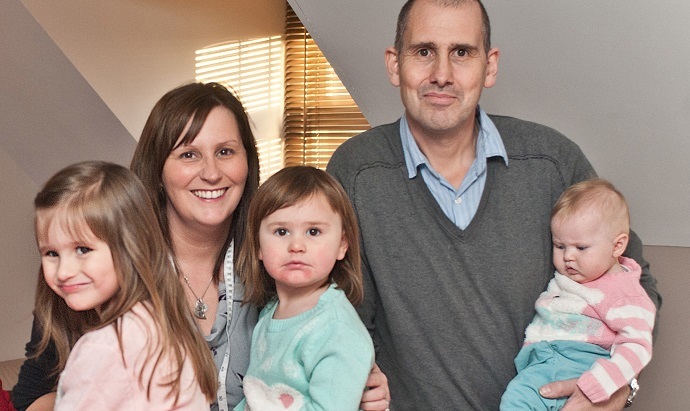 The couple first started trying for a baby in 2011 but when Katherine hadn’t conceived after more than a year they went to see their GP. 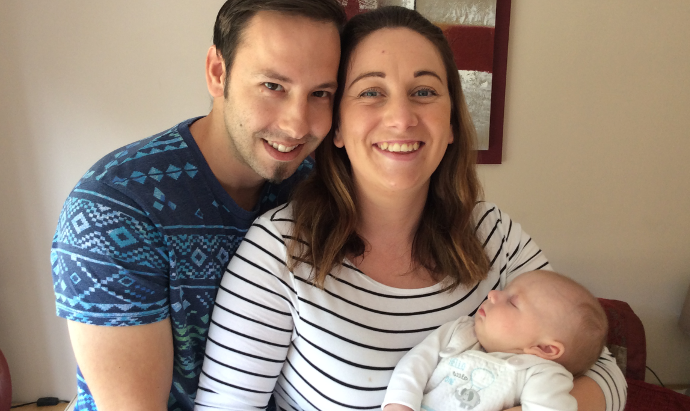 “The doctor put me on Clomid and when I still didn’t fall pregnant we were sent to our local hospital for tests,” reveals Katherine. 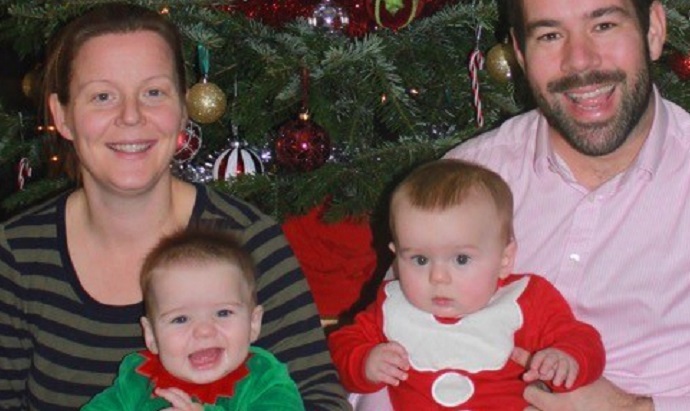 “I changed my hours to part-time at work to reduce my stress levels,” says Katherine, who is a PE teacher, “and we went back to Bourn Hall for further treatment using two frozen embryos from previous treatment”. This time around the couple also had intralipids, which is a source of fat and energy normally injected. It is thought that intralipid is able to change the immune cells in the uterine lining, making the environment in the uterus friendlier towards the embryo.